Congratulations to Da Buzz Honey for winning this year's Vote 4 the Best contest in the Organic and Health Foods Category! This is the second year in a row they were voted No. 1! Da Buzz Honey is a privately owned business that makes wild flower honey that is guaranteed to be 100% pure and unpasteurized. Owner Nick Dimic personally maintains all honey bees and extract, making sure everything is healthy and completely pesticide free. Da Buzz Honey comes in many sizes, including honeycomb. They also offer a variety of options for those of you that are looking for all natural health and beauty products including bee pollen, royal jelly, propolis, and skin cream. 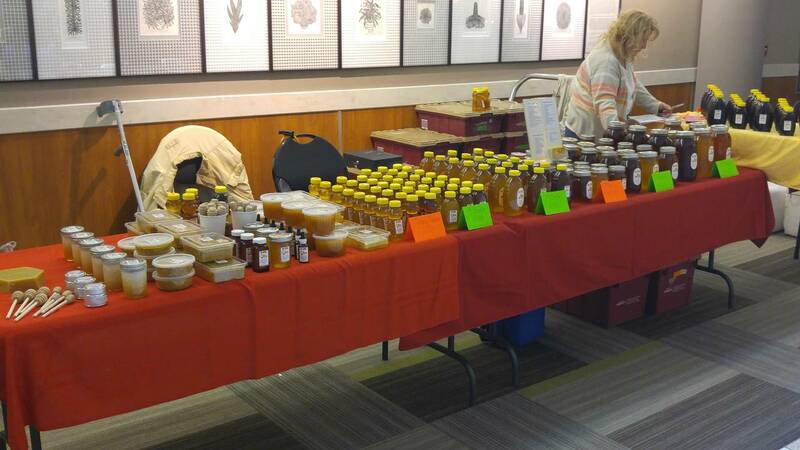 Their products are located at Farmington and Brighton farmers markets along with locations listed on their website. You can visit it at dabuzzhoney.com for more information about their products and business! Honeybees have two stomachs! One for digestion, and another for storing their honey! 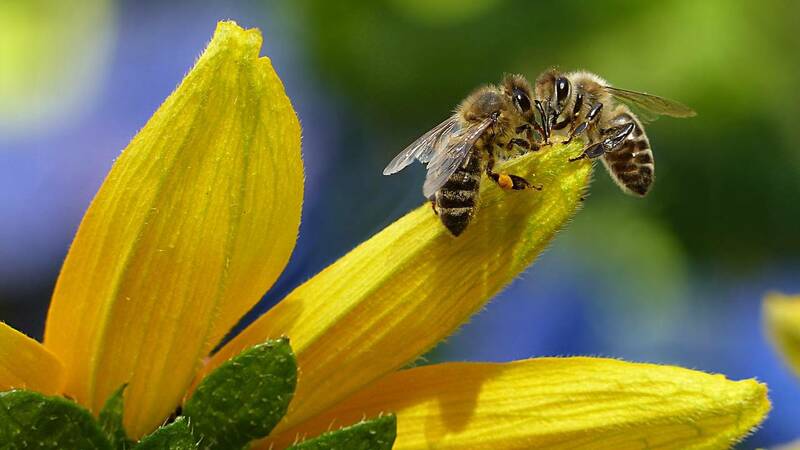 Honeybees communicate with each other using scents and dancing! Congratulations to Da Buzz once again! For a complete list of 2018's Vote 4 the Best winners in all categories, and all of the local businesses who participated, go to ClickOnDetroit.com/4thebest. Finally, special thanks to our longtime sponsor Wallside Windows for their support of Vote 4 the Best and local businesses.